ALIAVA AVF250 Series is a flowmeter commonly used in Auto-industry process control. It's with small volume, wide range and easily operation. 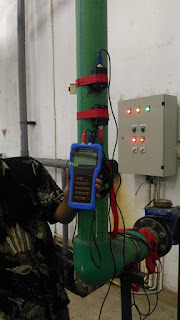 It could also measure liquid, gas and steam flowrate, especially fit for small flowrate application. Material: 3 to 30Vdc, 100 mA Max.